On behalf of the entire team at Reddy Family Dentistry, we welcome you to our dental practice! Our friendly atmosphere will help you feel relaxed and comfortable while you are here. 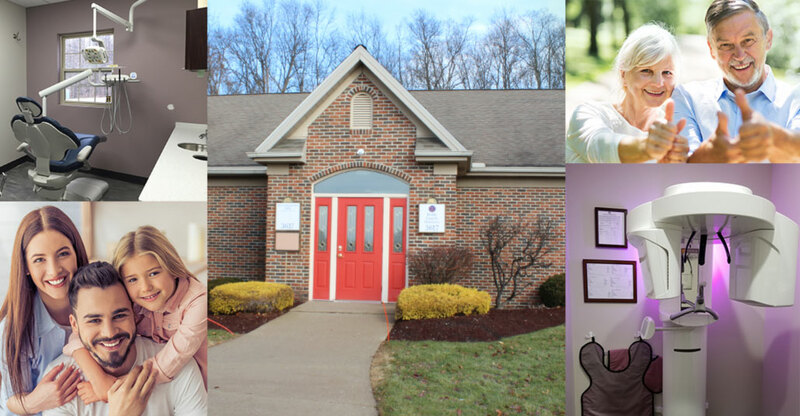 At Reddy Family Dentistry, you will experience a different type of dental appointment. We utilize advanced techniques and technology to help you achieve optimal oral health. We believe that when it comes to dentistry, one size does not fit all. During your appointment, you will experience personalized attention. In our office, we take time to evaluate your situation and provide you with options. Then we work with you to determine the best possible treatment plan to help you reach your goals. As a patient of Reddy Family Dentistry, you can expect to be treated like a member of our dental office family. 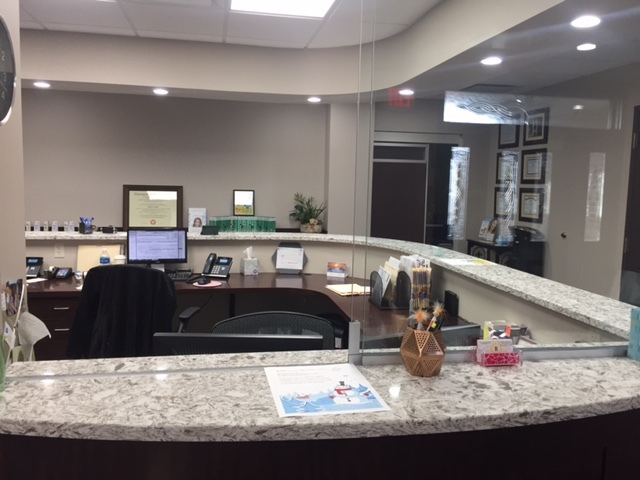 We strive to provide you with a dental office experience that leaves you feeling welcome and important. Our bright and sunny office is designed for your comfort and wellbeing. If you are a new patient, Dr. Reddy looks forward to meeting you and learning how she can help you look and feel your best!